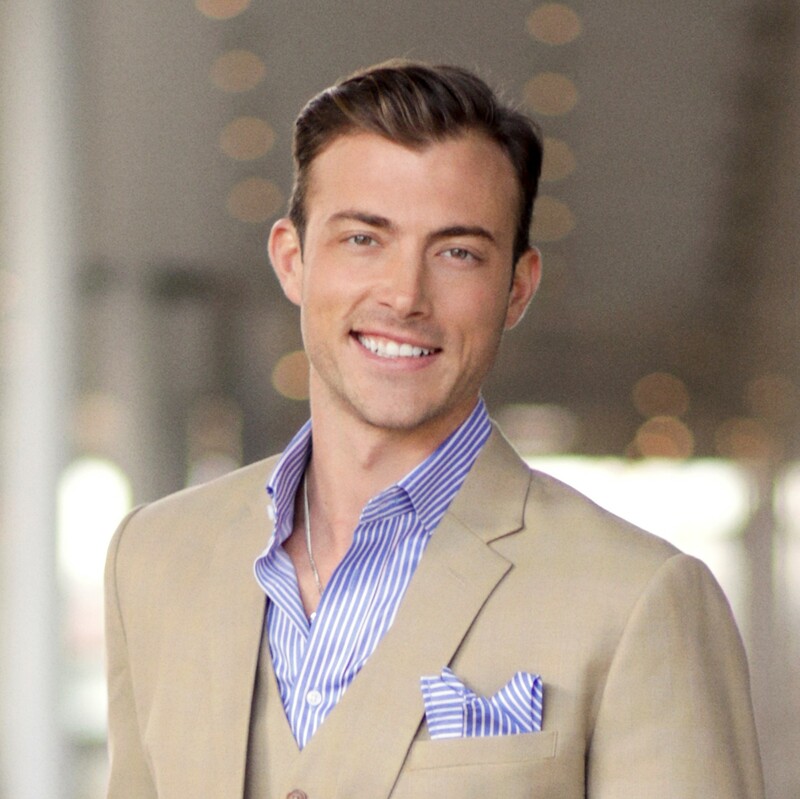 Brandon Trentham, who comes from a prominent real estate family, possesses an innate flair for negotiating, customer service, and creatively strategizing to fulfill each client’s needs. Remarkably passionate about his work, he sees real estate as a business of rare opportunity, recognizing endless possibility where it may not be obvious. Known for his keen eye for spotting potential, Brandon specializes in properties that are unique, that are not readily available or are not yet on the market. Manhattan, where he has lived and worked for the past 11 years is his main focus. He is an avid property investor who feels strongly about the inherent value in all NYC real estate. He is extremely knowledgeable of his market and works intently to help his buyers and sellers achieve their every goal. “What you put into this business is what you get out of it, my clients know I’m with them every step of the way,” says this self-professed workaholic. Originally from Tennessee, Brandon enjoyed success as an international model who traveled and lived around the world from Europe to Asia. Prior to excelling in real estate, he was featured with top supermodels on billboards and campaigns globally for 10 years. He is also an advocate not only for his real estate clients but for charitable organizations as well ‘ a passion he exhibits in his service on various boards. Brandon founded and operates Hopehousehonduras.org an orphanage in Honduras. He also volunteers for Aids & MS Walks; is pictured on the NOH8 campaign and Marc Jacobs Skin Cancer t-shirts in return for his active involvement. His interests include the great outdoors, architecture, film, and dog rescue.